First though, I sent my box to Janet over at From Cupcakes to Caviar. Check what I sent here. 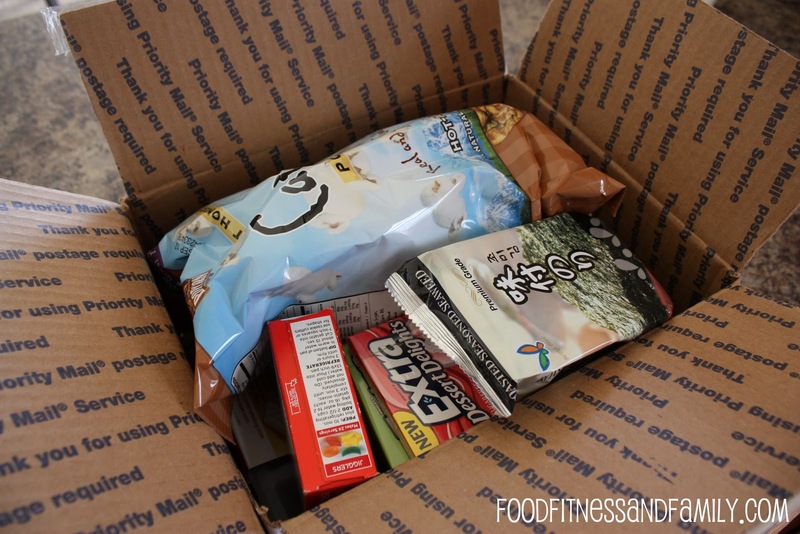 Now on to to the awesome part … I received a box from Kim at Living Domestically. There were SO many goodies in the box. Most of which I had never tried before. 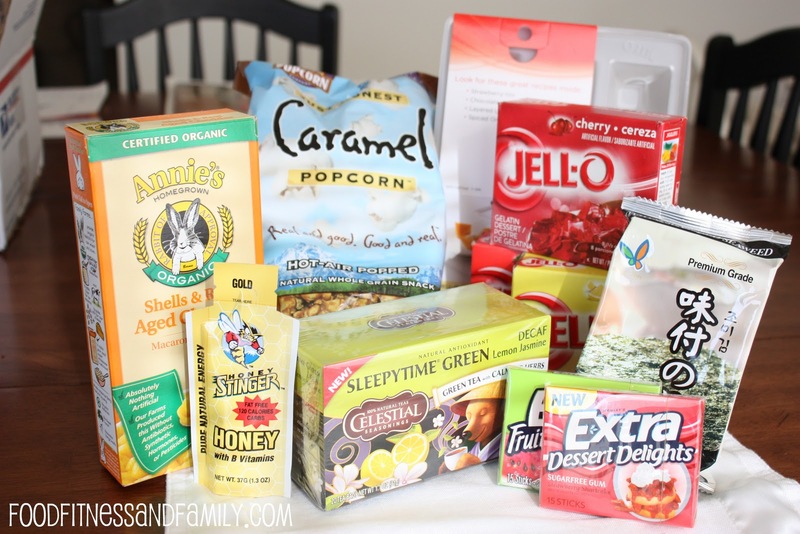 I LOVE the caramel popcorn and have been snacking on it off and on since getting my box. I have a love affair with caramel so this was an awesome surprise. I found the sleepytime green tea to be really thoughtful … Kim said in her note that it might help during my long nights with Emmalyne. I told you she was sweet! I really enjoyed the Extra desserts gum. It was perfect for me to start chewing later at night what I was craving something sweet but had already had my “treat” for the night. She will need to hear from you by February 4th as pairings will be emailed on Feburary 5th! 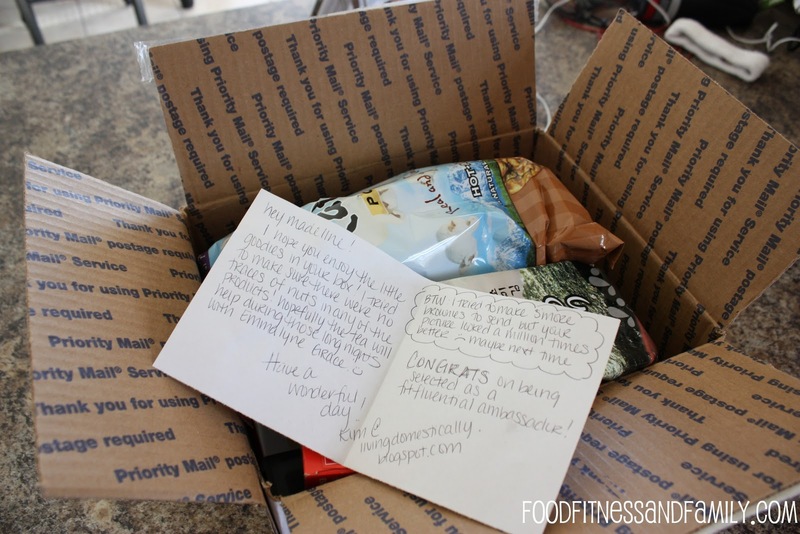 Have you ever participated in a foodie penpal type event? I did back in December with the Great Food Blogger Cookie Swap!